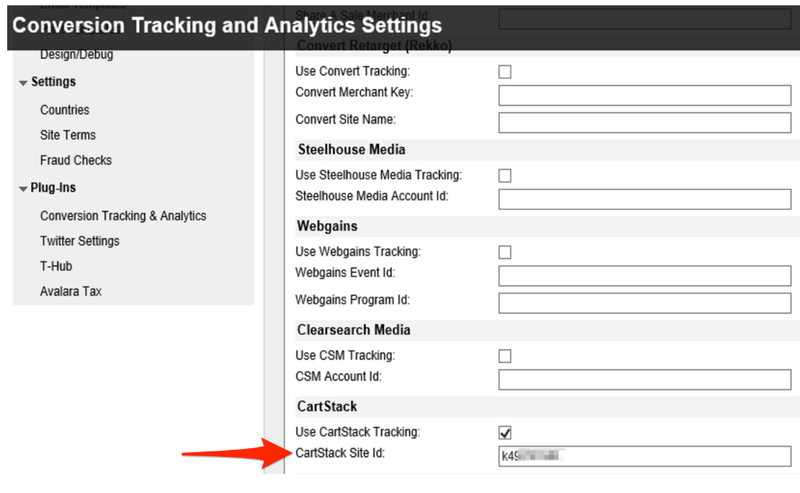 You can add the CartStack plug-in to your Logicblock site by signing up for a CartStack account. Once you’re set up, go to your admin dashboard in 7cart and go to Config -> Plug-Ins -> Analytics Settings and enter your credentials. 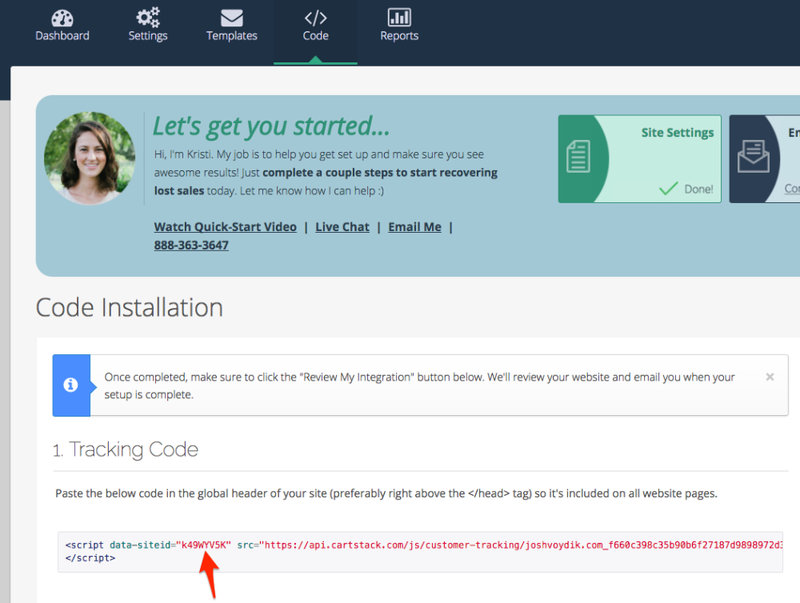 Your CartStack Site ID can be found on the code page of your CartStack account.